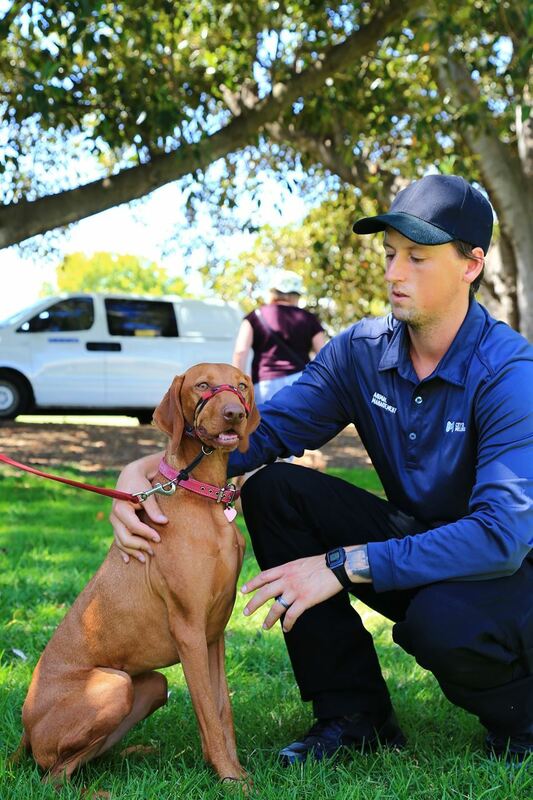 Tom is currently the Program Manager of Local Laws and Animal Management with the City of Melbourne, prior to that he was the Animal Management Coordinator for a couple of years after being the Senior Officer in the team. 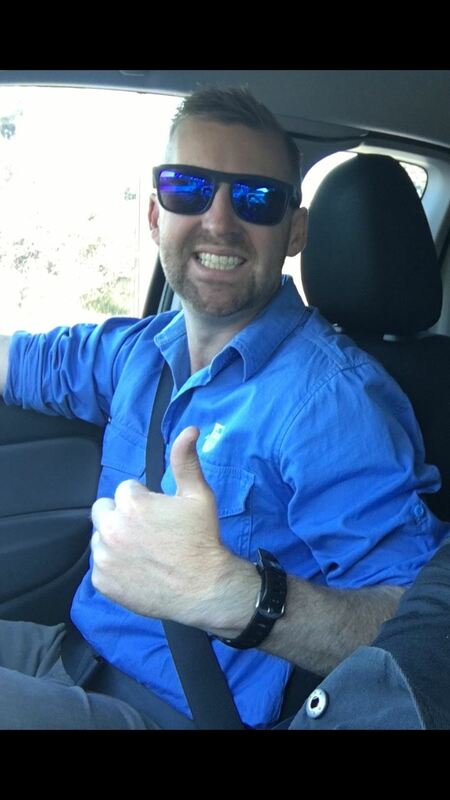 Prior to the City of Melbourne, Tom worked at Hume City Council as a City Laws Officer for four years which encompassed Local Laws, Animal Management and parking enforcement. Tom has a keen passion for regulatory services. Tom currently leads a team of approximately 35 staff which includes three in the animal management team and 30 in the local laws team. 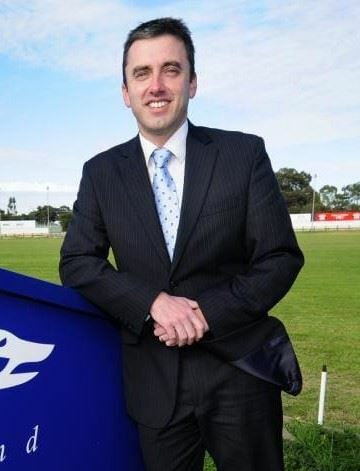 Matthew Corby is the Chief Executive Officer of Greyhound Racing SA. The key responsibilities for GRSA are the conduct, regulation and promotion of greyhound racing in South Australia. Matt has held that role since 2010 and has played an instrumental role in the delivery of welfare reforms which have positioned South Australia as a national leader in the sport. Michele has been involved in Alternative Dispute Resolution for 30 years, for 26 years as a Conciliator and Arbitrator of workers compensation disputes. In March 2015 Michele joined the new super Tribunal, SACAT, as Deputy Registrar- Dispute Resolution Coordinator. Michele is responsible for conferencing across SACAT’s varied jurisdictions. They include disputes about Housing, First Home Owners Grants, Valuer-General decisions and Dog and Cat Management Act Orders. Michele have Arts and Law degrees and is a Nationally Accredited Mediator. In March 2015 Chris joined SACAT as a Deputy Registrar. Chris has enjoyed a 20 year career in court and tribunal administration having previously worked in management roles in the civil and administrative review jurisdictions of the Supreme, District and Environment, Resources and Development (ERD) Courts of South Australia. Lisa Loveday has worked with the City of Adelaide for 15 years. Lisa is currently the Manager City Services and is responsible for the leadership and management of over 50 staff, including Council’s community safety and health, Parking and Information Officers, on street parking controls and associated expiation prosecutions. She takes a keen interest in developing a safe, constructive and positive workplace environment with a customer centric approach. During her time with Council she has been fortunate to undertake several leadership roles including the Customer Service Centre, Parking Administration and the On Street Parking Teams. Lisa has a strong background in customer service and prior to joining the City of Adelaide worked with Ansett Airlines, the State Education Department and retail. Lisa has been a member of the Australian National Parking Steering Group (ANPSB) Committee since 2007. Cimon has close to 10 years experience advising and representing councils on a diverse range of matters, with particular expertise in regulatory services, property and corporate governance. Cimon prides herself on delivering high-quality, timely and practical legal solutions consistent with the KelledyJones Client Undertaking. Always active in delivering training sessions, seminars and papers, Cimon is a leader in her field with a reputation for being a first rate lawyer and an excellent and informative presenter and educator. Ronan graduated from Flinders University in 2008. Ronan's area of expertise are Regulatory and Enforcement, Employment, Local Government and General Litigation. 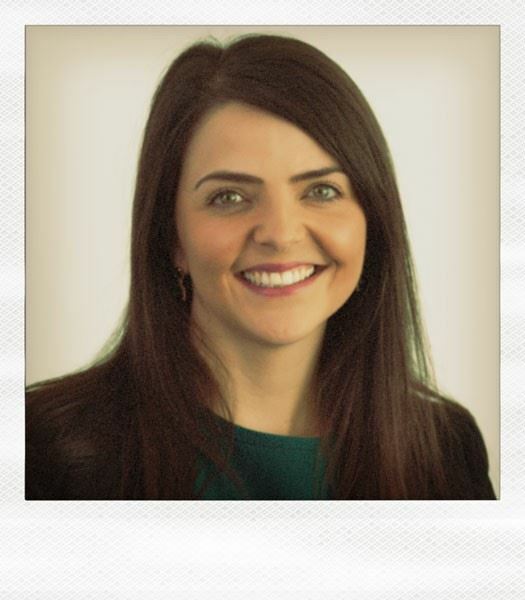 Prior to joining KelledyJones, Ronan was Manager of the Legal Unit at teh Department of Human Services, providing advice on regulatory compliance, FOI, contracts, screening assessments, statutory interpretation and housing investigations. Ronan has extensive experience in animal welfare and prosecutions, following his years as Senior Legal Counsel for the RSPCA SA. 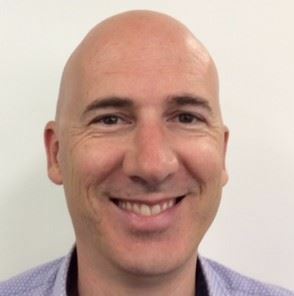 Ronan also has experiences in criminal law following his time as Project Manager for Department for Correctional Services and as Criminal Law Duty Solicitor for the Legal Services Commission of South Australia. Dale provides advice to councils on all aspects of their administrative, regulatory, governance and employment requirements. Dale has appeared in and instructed on matters in the High Court of Australia, Federal Court of Australia, Supreme Court of South Australia, District Court of South Australia, Magistrates Court of South Australia and the South Australian Industrial Relations Court and Commission. He regularly presents at workshops and training sessions for both public and private sector clients. Dale also assists councils and private sector clients in a broad range of employment matters including analysis of State and Commonwealth legislation and interpretation and drafting of Awards and Enterprise Agreements. Dale has firsthand experience in the local government sector and was formerly the Deputy Mayor and a Councillor of a large metropolitan council. Tracy commenced her career with the RSPCA Lonsdale shelter in 2002 where she worked for 8 years, and was involved in the behavioural assessments of adopted dogs. In 2009 Tracy became accredited by the Dog and Cat Management Board to consult with owners of dogs that have been served a ‘Dangerous Dog Order’. In 2010 Tracy received her Certificate IV in Companion Animal Training and became a nationally accredited Delta Dog Behaviour Trainer. Tracy attends regular workshops and seminars to update and improve her knowledge. Tracy also has vet nurse experience in general practice prior to opening Australian Veterinary Behaviour Services in 2012. 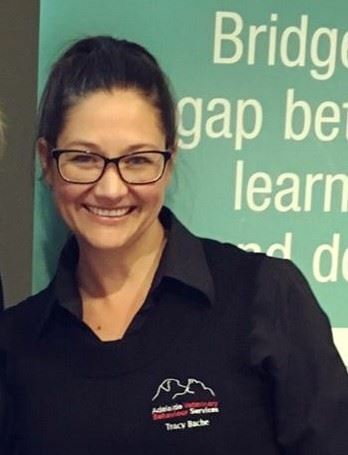 Tracy and business partner, Veterinarian Dr Tracey Henderson opened Australian Veterinary Behaviour Services in 2012, a clinic solely dedicated to animal behaviour. Tracy is now focusing on the education side of the business providing in house workshops nationally and online for councils, vet clinic, shelters and general public. She is currently working closely with Greyhound NSW providing education for the rehabilitation of greyhounds from racing to pet homes. 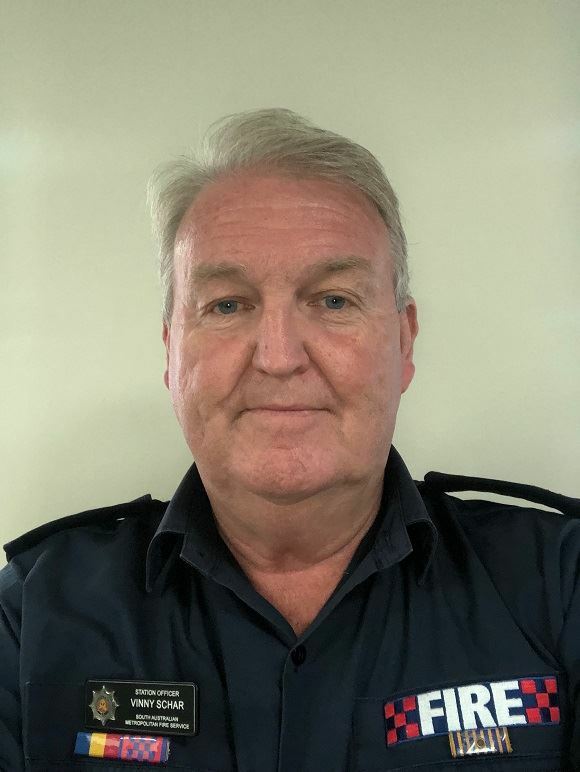 Vinny Schar is a Community Engagement Officer with the Metro Fire Service (35 years’ service). The Community Engagement Section’s goal is to eliminate preventable fires, emergencies and road crashes through community engagement. Vinny has been a J-FLIP Practitioner for 17 years (part-time role) and is currently the J-FLIP Coordinator. J-FLIP Practitioners work one-on-one with families/carers to stop children’s firelighting behaviours. He is developing the PatH program which is re-defining now the MFS responds and deals with hoarding. Hoarders could arguably be the most at-risk group in the community around home fire safety. 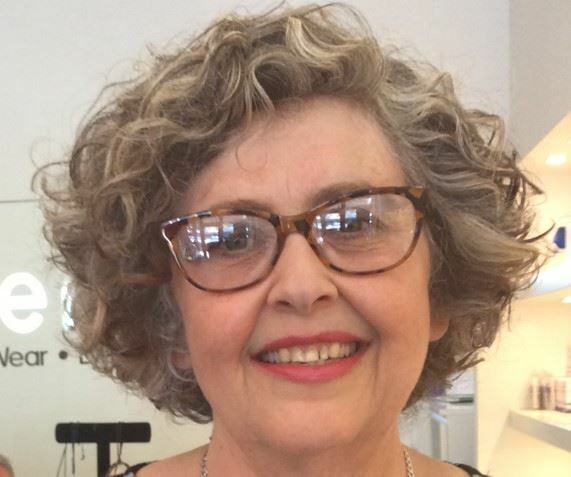 Deborah Furbank has over 25 years' experience working in customer and community focussed roles. This has provided her with the opportunity to develop a range of tools to assist with achieving outcomes while simultaneously avoiding conflict. Deborah commenced working as a Ranger for the Yorke Peninsula Council in May 2017, she uses this experience to minimise risk while working alone. From day one, David has shown initiative and been instrumental in implementing innovative ideas and new projects. This is demonstrated by the winning of several awards including a team award for Excellence in Risk Management at the 2017 Local Government Professionals awards for developing a new dog transport cage, a project that David was heavily involved in conceptualising and developing with local engineers. Also in 2017, David was nominated for and subsequently won the Authorised Persons Association New Regulatory Services Officer award. David was also instrumental in introducing drone technology to Alexandrina Council’s Corella Management Program. This initiative was a key part of Alexandrina Council’s Community Safety team being awarded the Authorised Persons Association Award for Excellence in Regulatory Services in 2018. Stuart Clough is a professional engineer and scientist with over 25 years experience. 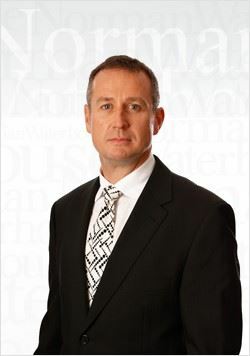 He has worked in the metals and mining sector with companies such as Rio Tinto, BHP and WorleyParsons. His work has seen him living and working on and leading projects ranging from $1M to $7.4B in Australia, Africa, the Middle East, with consulting work extending to the Americas and Europe. For the last 3 years he has been using Internet of Things technology and Artificial Intelligence to provide the municipal, government, corporate and community sectors with accurate data over long durations. Revolutionising the ability to manage noise nuisance with reliable data. 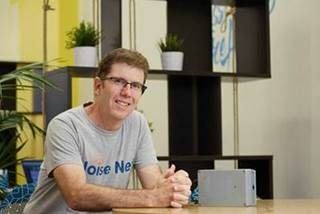 His start-up, NoiseNet has recently expanded from their anchor customers in Queensland to serve 16 government organisations across Australia and later 2019 will see them expand their services internationally. After working a number of years in the UK as a small animal veterinarian in private and charity practice, Torben changed into research in epidemiology and veterinary public health. Currently, Torben is lecturing at The University of Adelaide and focusing his research on animal health. This includes improving the sheep value chain as well as risk factors for dog bite risk factors and cat management. Torben is concentrating the cat management investigations on the public perception of cat bylaws and nuisance issues with cats.